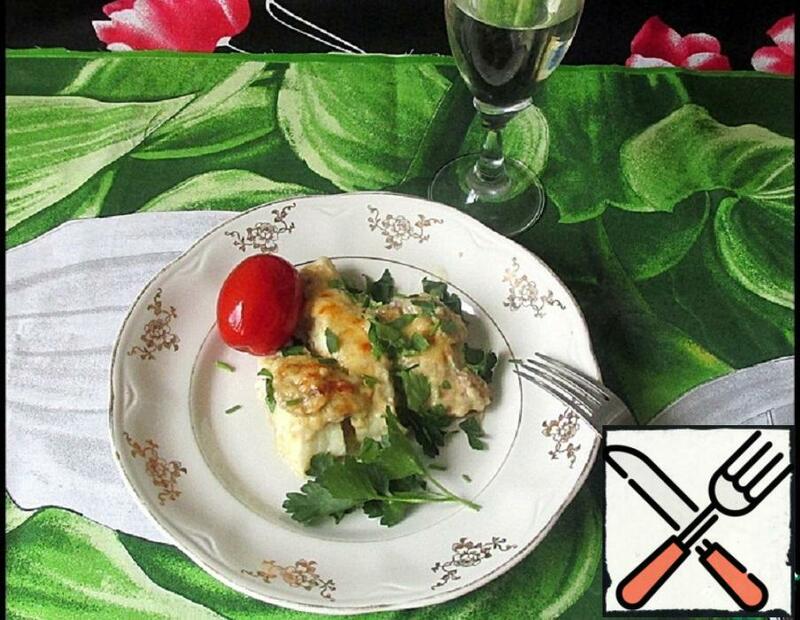 The dish can be prepared from almost any sea fish: cod, hake, Pollock, sea bass; freshwater suit pike, tilapia, pangasius. Fish in our stores are almost always frozen and it is difficult to vouch for its taste, but the velvety fragrant sauce, under which the fish is baked, will correct all the shortcomings of its taste. 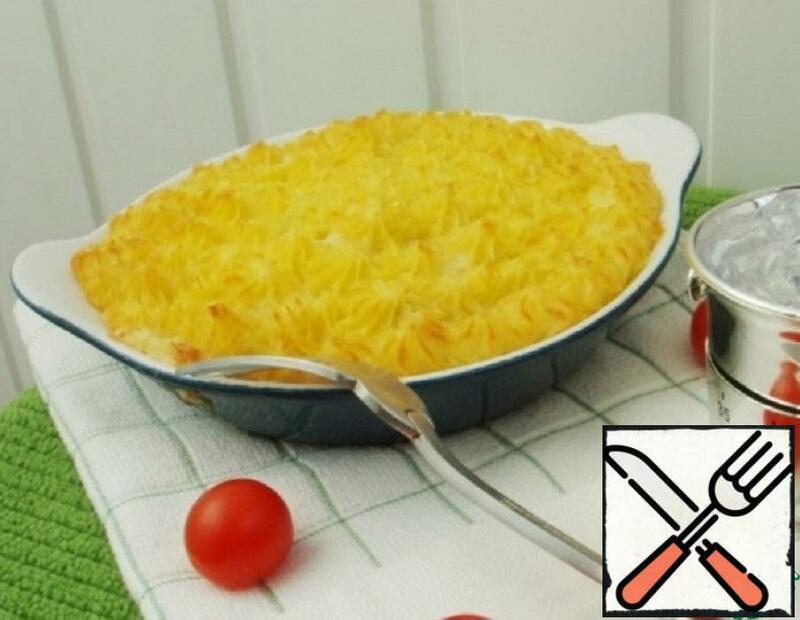 Amazingly delicious casserole! 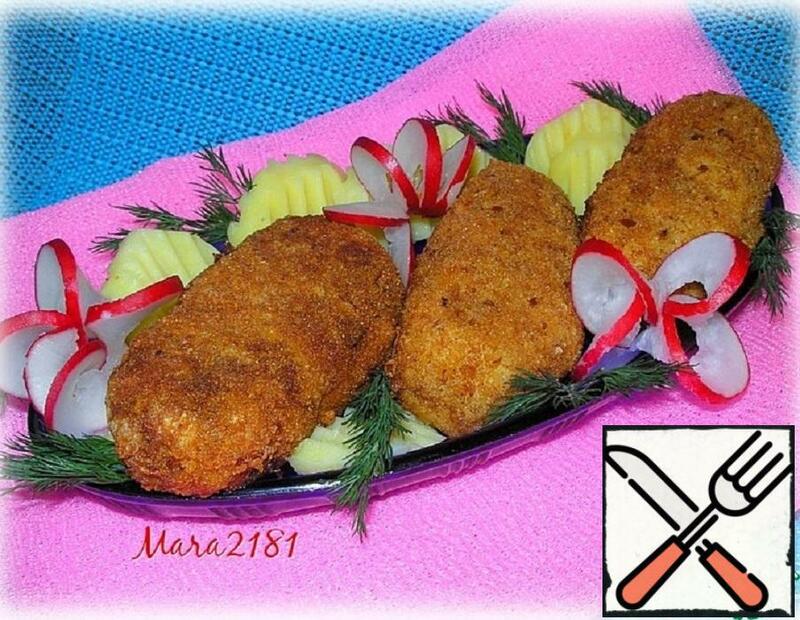 Fish sausages made of cod fillets is very loved in our home. Therefore, I cook them quite often. Tasty, crispy, ruddy, Golden brown crust and delicate, juicy, fragrant structure inside these sausages are the main advantages of this recipe. It is ideal to serve with sour cream sauce! Enjoy Your meal! Quite easy to prepare, and at the same time has a wide color and flavor palette – this dish can be classified as a dish for “special occasions” and festive events. 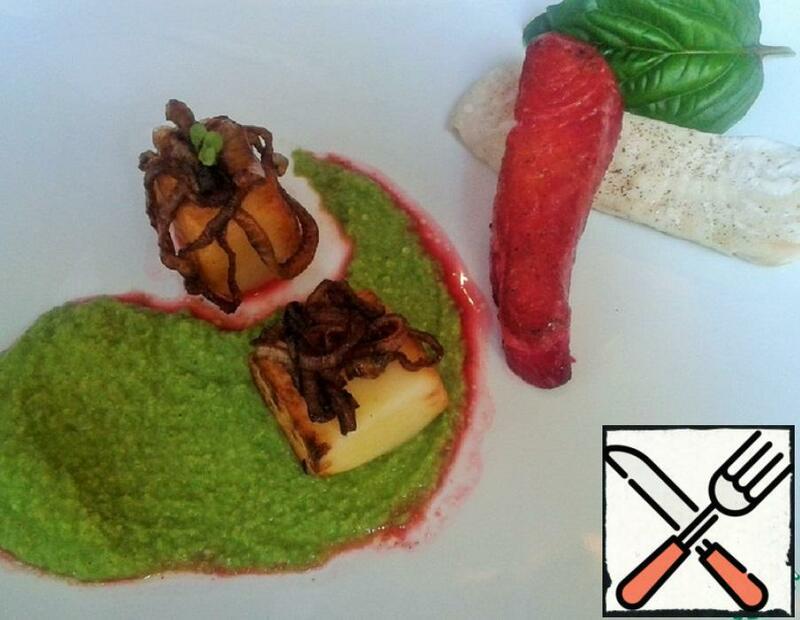 The combination of pea puree, cream and mint was a pleasant discovery for me! Unusually tender and tasty full dish for dinner. Also perfect for lunch and for a festive table. About the existence of this recipe I did not anticipate. It was interesting what will happen in the end. The recipe as a whole has not changed… I want to say that I was not disappointed in the result. 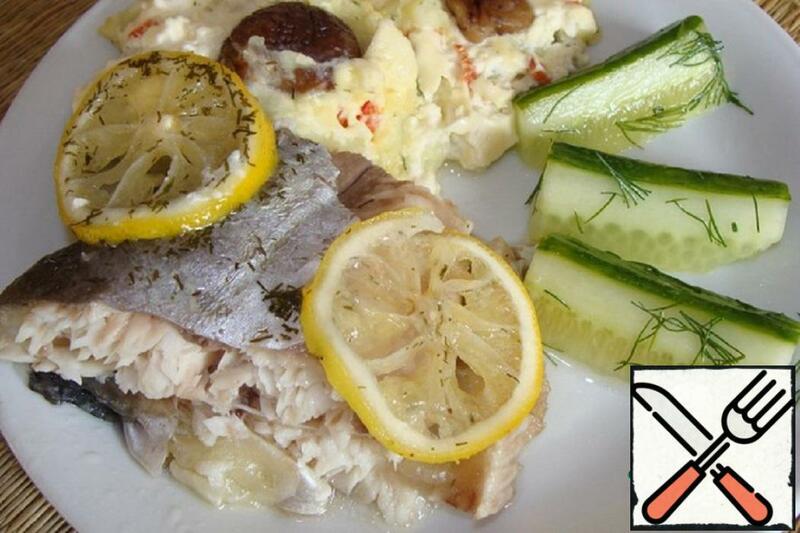 Fish tasty: tender, juicy, lemon-dill. Just say, in the original recipe – salmon, and I had only pangasius. I was afraid it would be greasy, but it turned out fine. 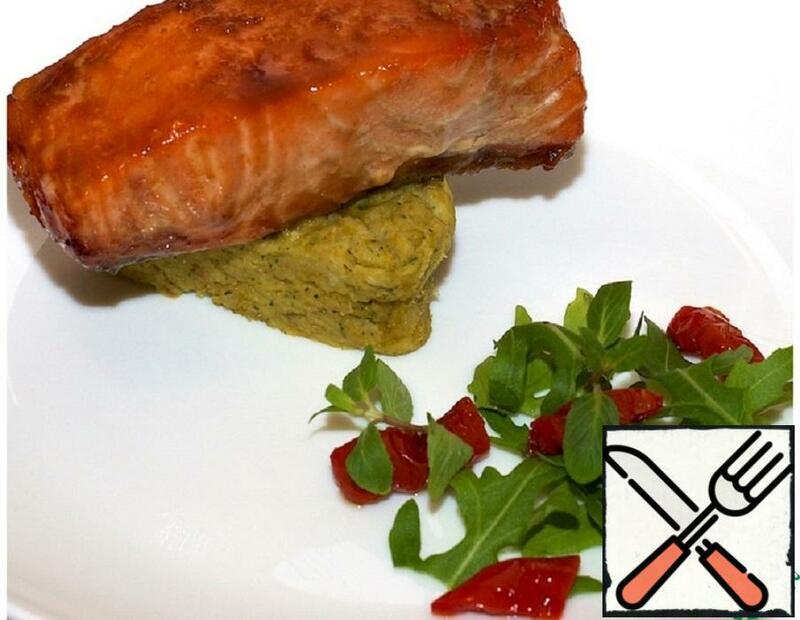 Salmon is also supposed to be tender and flavorful. But don’t try to eat the dough! 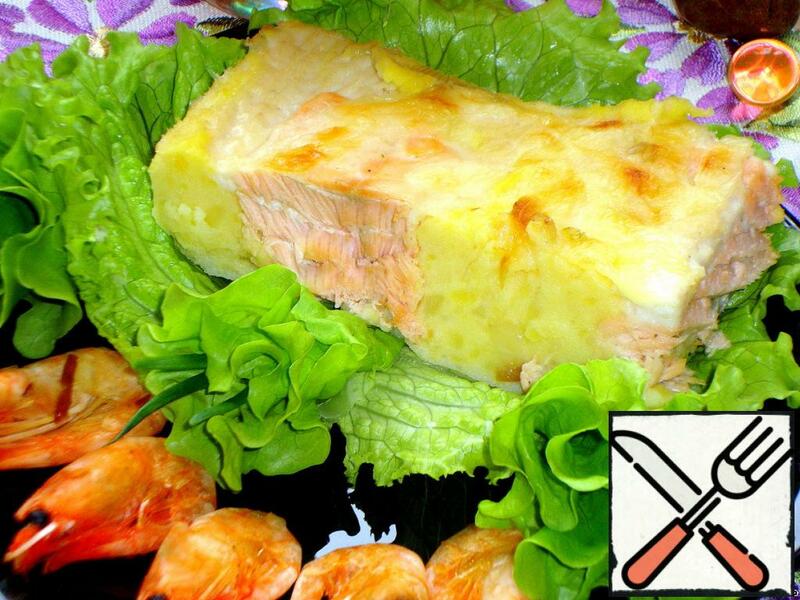 I love lancet fish for its tenderness, softness and juiciness. In it, except Central cartilage, there are no bones. But we all know that the heat treatment of this wonderful fish allocates very, very much fish juice. 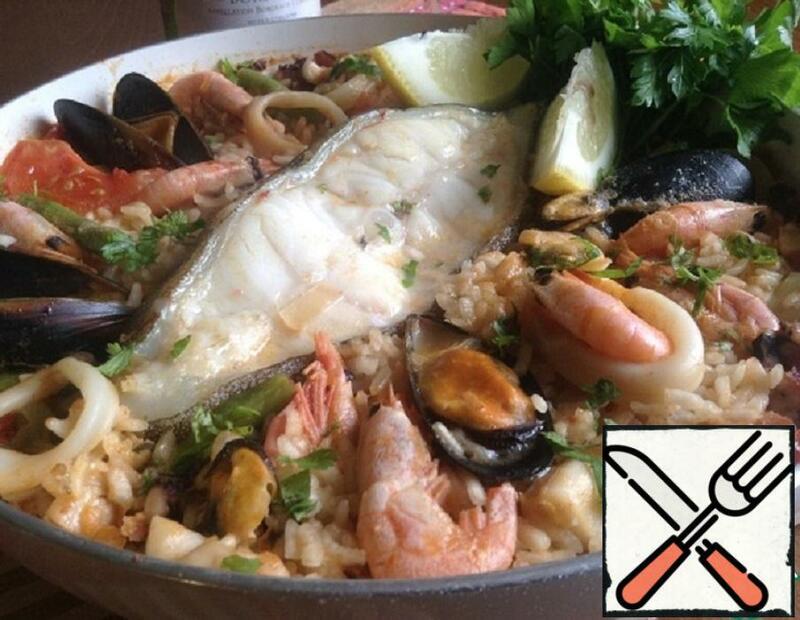 So let’s use this feature for the good: prepare it with paella. Let the flowing juice permeate the rice and make it a delicious, fragrant dish. And we do not need fish broth. 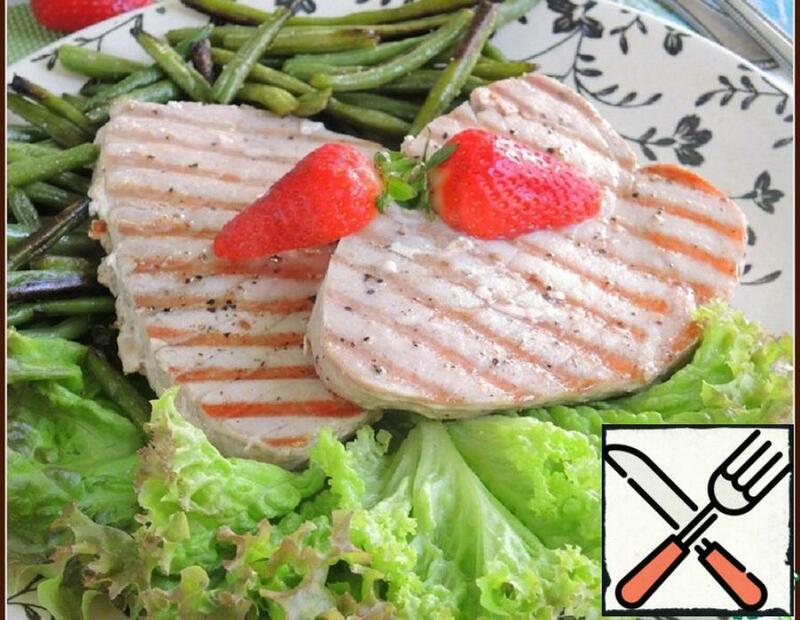 Very useful tuna fish. 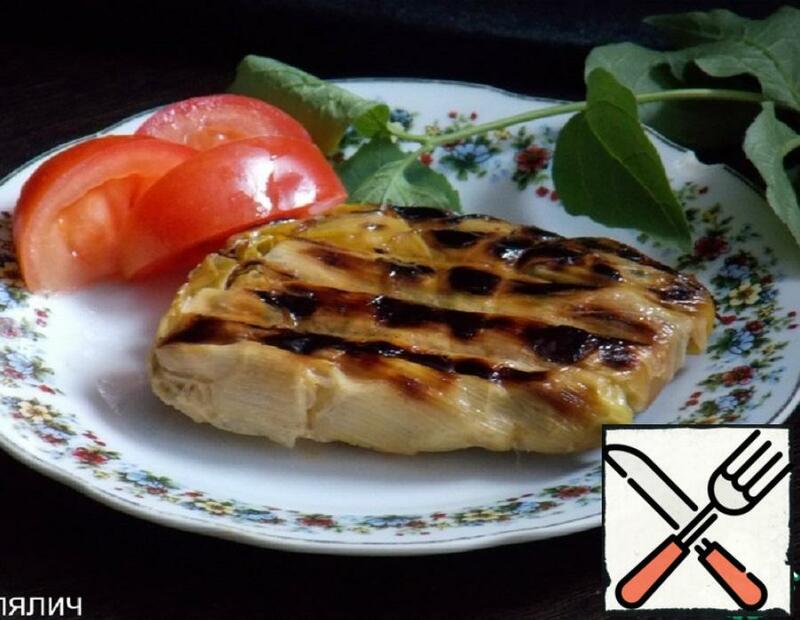 Cook it is sometimes problematic, but on the grill to do it quickly and easily. And the longer the tuna is marinated, the tastier it turns out.